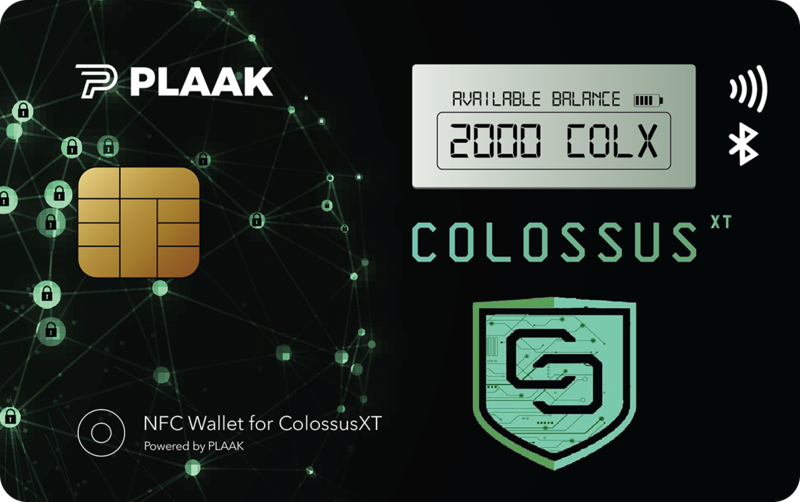 Roadmap of ColossusXT development1 including long term plans and vision. 1. Although ColossusXT team will try to follow the published roadmap as much as possible, some of the timings may vary as a natural result of being a community driven project based on self development fund.